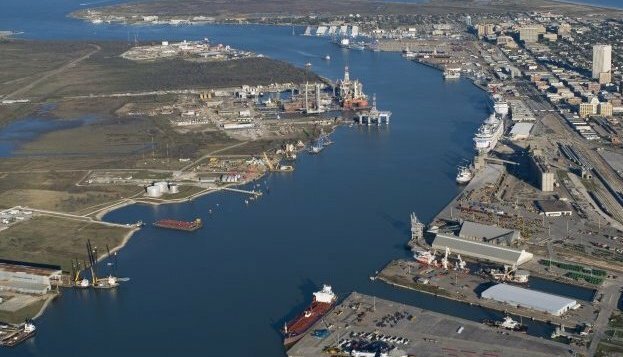 A group of ship pilots in Texas have failed for now in their legal challenge to the “state pilots” system that effectively allows a monopoly of pilot work on large foreign ships in Galveston and Texas City. The challengers are a group of five ship captains who are federally licensed and similarly qualified to the privileged few who comprise the state pilots. They maintain that the decades-old state pilots system in Texas is denying employment opportunity based on merit and is inflating piloting costs. Their lawyer also argued that the system contravenes Texas’ constitution, which bans monopolies. In contrast, state pilots argue that a federal licence does not prepare mariners to the same level as a state licence and that the continuation of the state pilots system means safety in the waterways. Judge Dustin Howell at the state court in Austin, Texas, ruled against the challengers and in favour of the Galveston-Texas City pilots and the five-member Board of Pilot Commissioners for Galveston County who oversee them. The challengers’ lawyer, Justin Renshaw, said he is filing an appeal and is confident this decision will be overturned.